Waterproof gloves or mittens with some insulation are all you need. The key is to keep the rest of your body warm, so your fingers follow suit. All the warmth you need in a waterproof comfortable design. 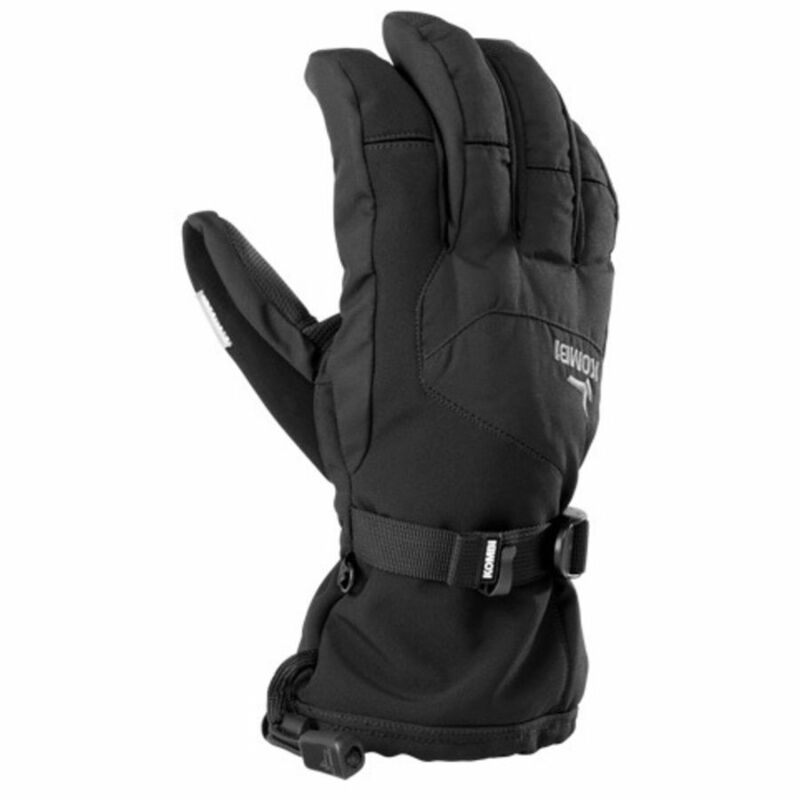 This glove will take you from first chair ride to last making your day on the snow a fun one without the worry of cold, wet fingers. An all-star glove or mitten for skiing or snowboarding.